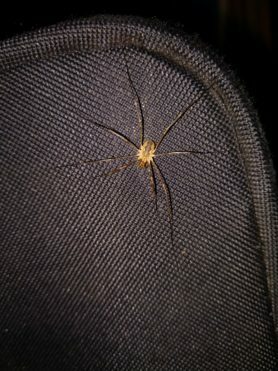 Hi, this isn’t a spider but a different sort of arachnid – a Harvestman (Opiliones). 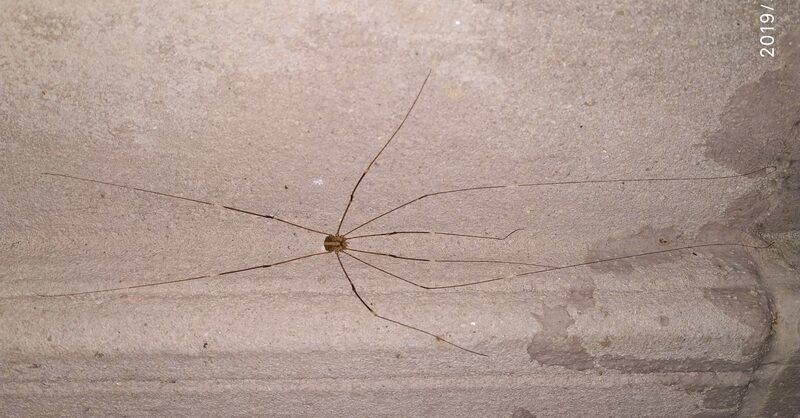 It is an arachnid, it does have eight legs and they are similar. 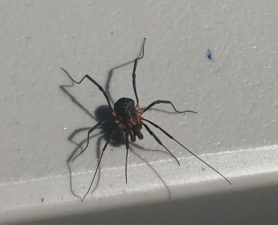 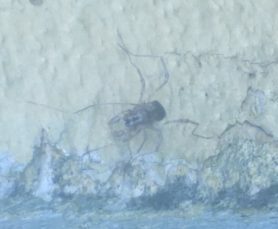 However in Opiliones the two body segments are fused together, and they lack venom and silk glands.